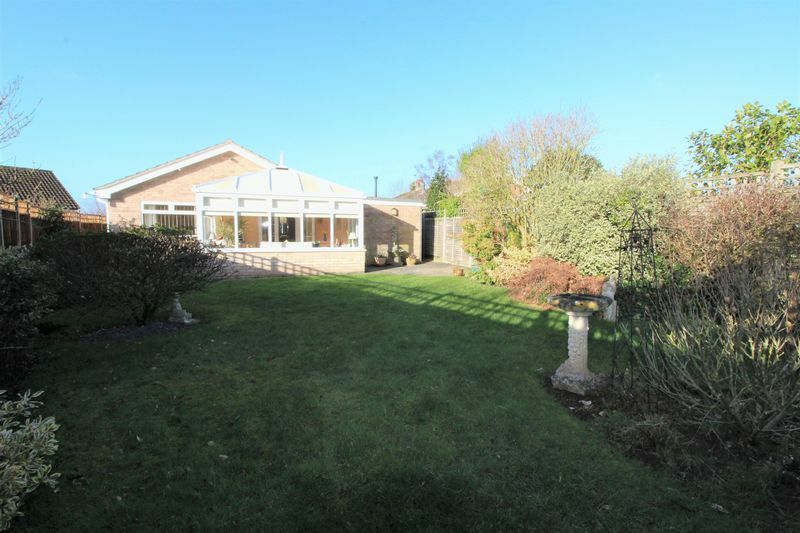 Aldreds are delighted to offer this outstanding three bedroom detached bungalow located in the sought after Broadland village of Acle. 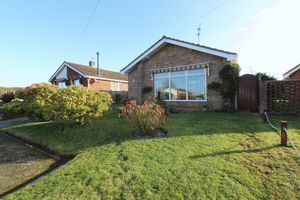 Tastefully improved and extended by the current owners, this nicely located bungalow offers accommodation including entrance porch, hallway, lounge, kitchen/breakfast room, conservatory, cloakroom, three bedrooms, bathroom and separate WC. The property benefits from gas fired central heating, uPVC sealed unit double glazed windows, spacious driveway parking, garage and delightful enclosed rear garden. 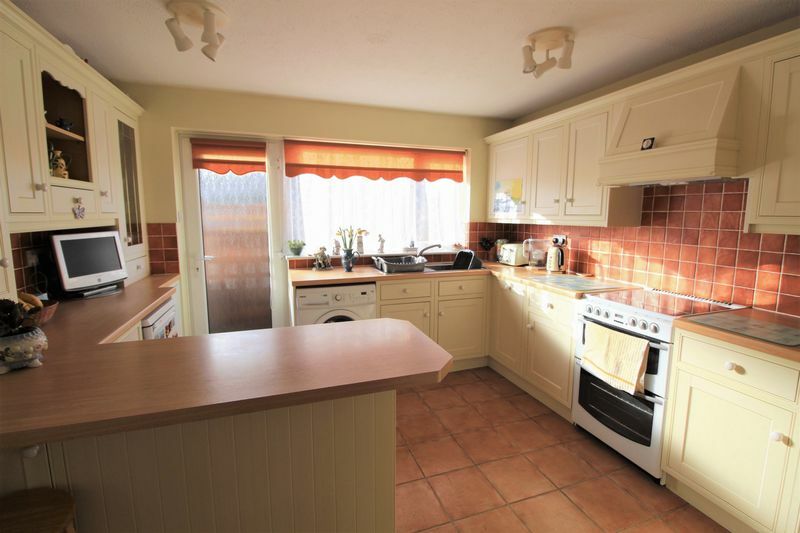 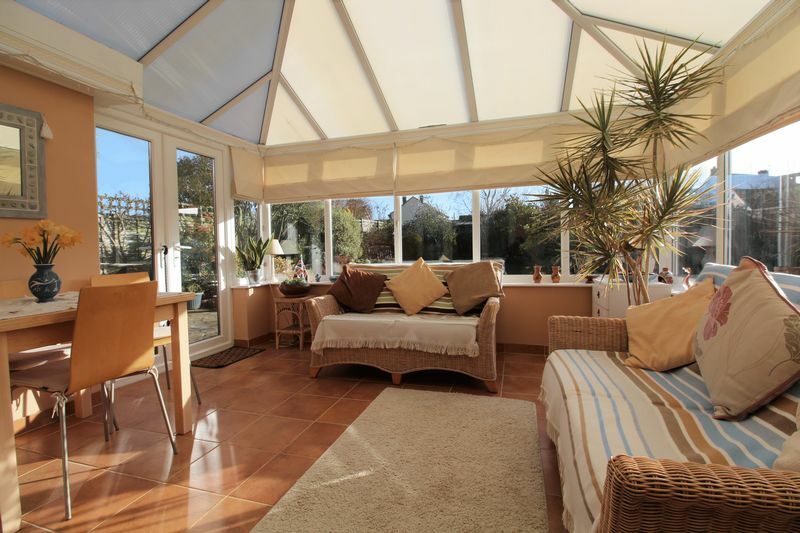 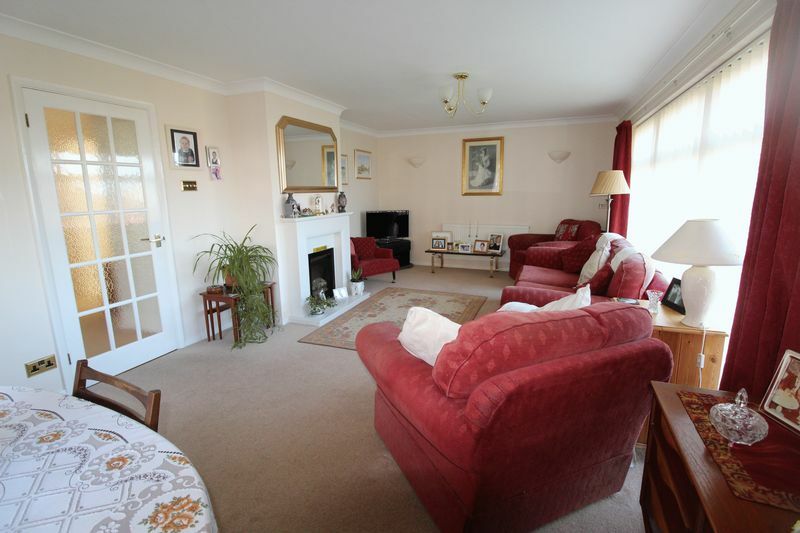 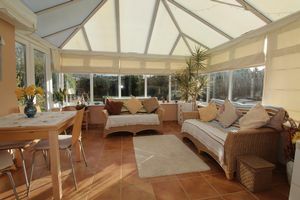 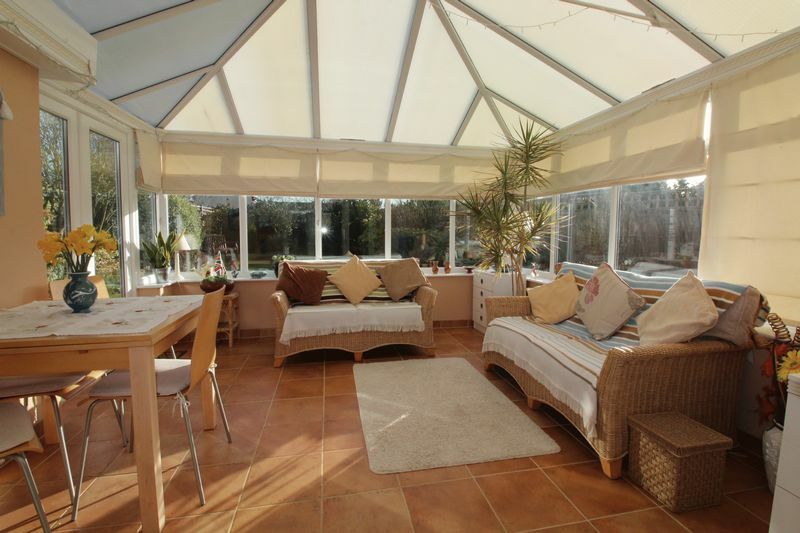 Early internal viewing is strongly recommended to appreciate this well presented property. 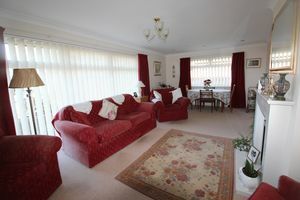 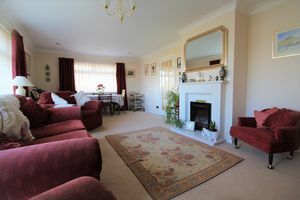 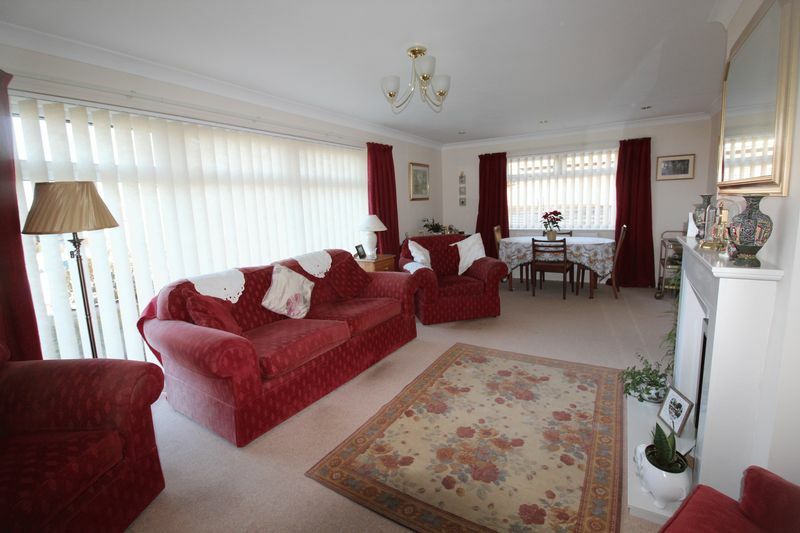 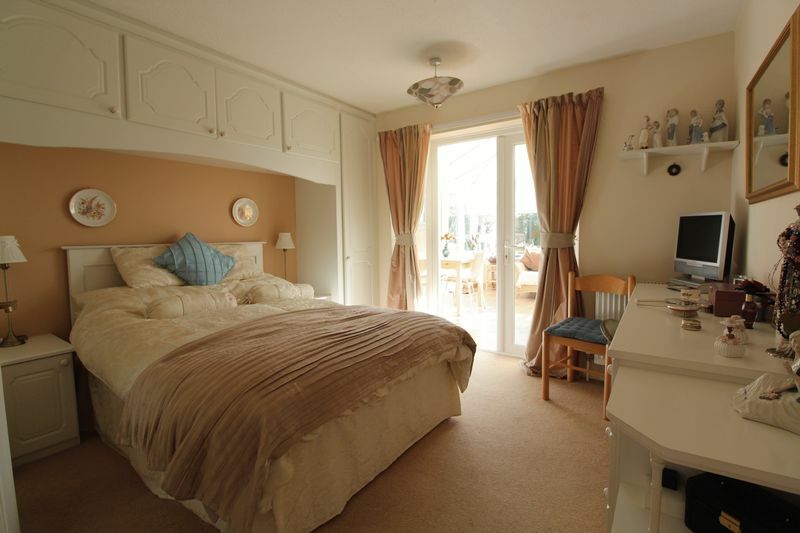 A lovely spacious double aspect room with windows to front and side, two radiators, power points, tv point, telephone point, wall lighting, modern fireplace surround with an electric log effect fire with feature lighting. Obscure glazed uPVC door to side, window to side aspect, tiled floor, larder cupboard, range of fitted kitchen units with roll top work surface and tiled splashback, power points, electric cooker point, plumbing for washing machine, integrated dishwasher, tv point, stainless steel sink and drainer with mixer tap. Obscure glazed window to side aspect, corner hand wash basin with tiled splashback, low level WC, tiled floor, ventilation. 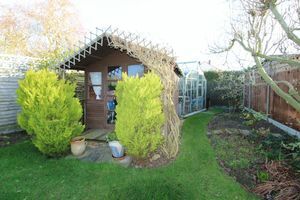 uPVC sealed unit double glazed construction on a brick built base with a pitched polycarbonate roof, tiled floor, power points, tv point, wall lighting, storage heater, glazed French doors to garden, door to garage. 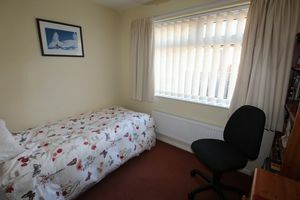 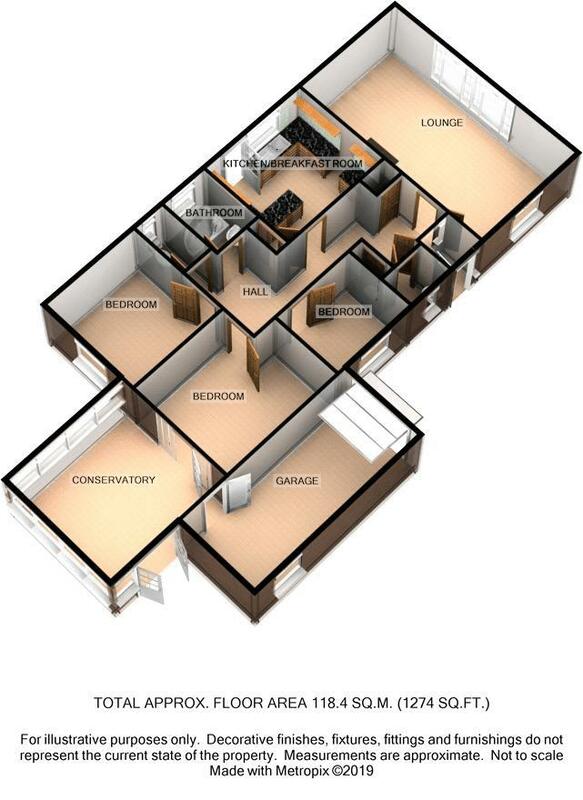 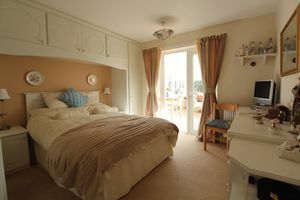 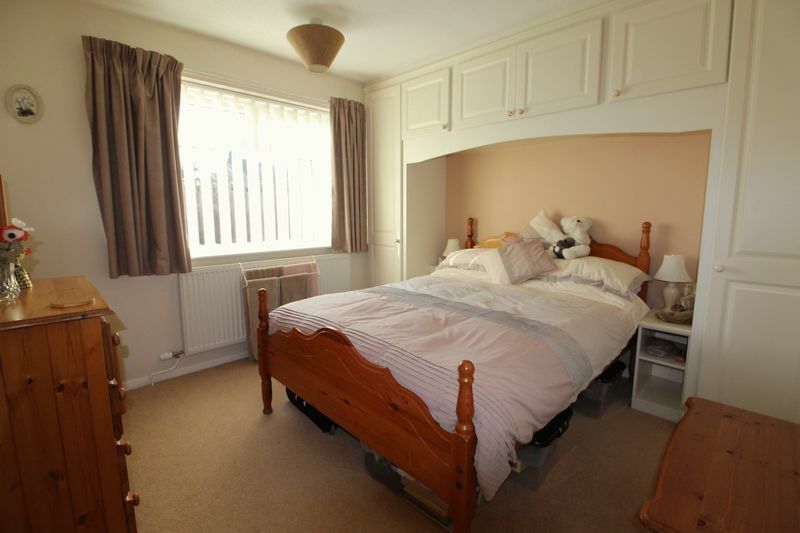 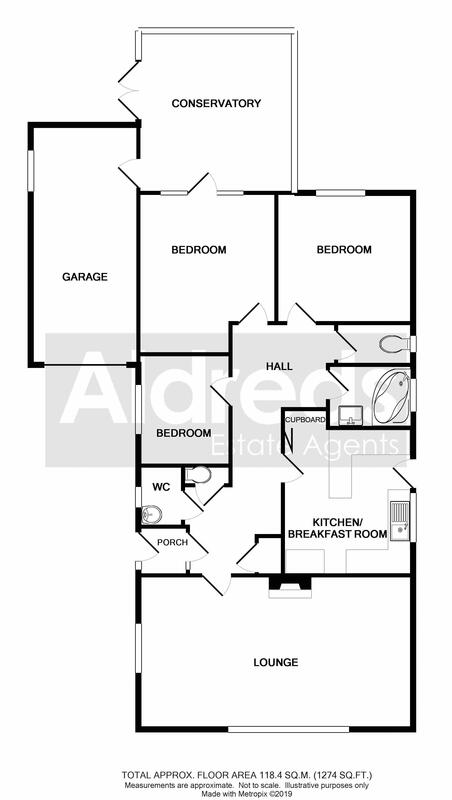 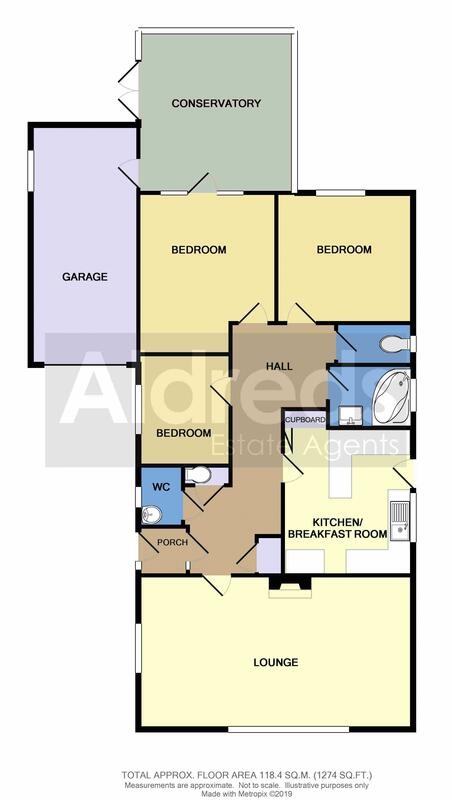 Window to rear aspect, radiator, a range of fitted bedroom furniture, power points. Window to side aspect, radiator, power points, telephone point. 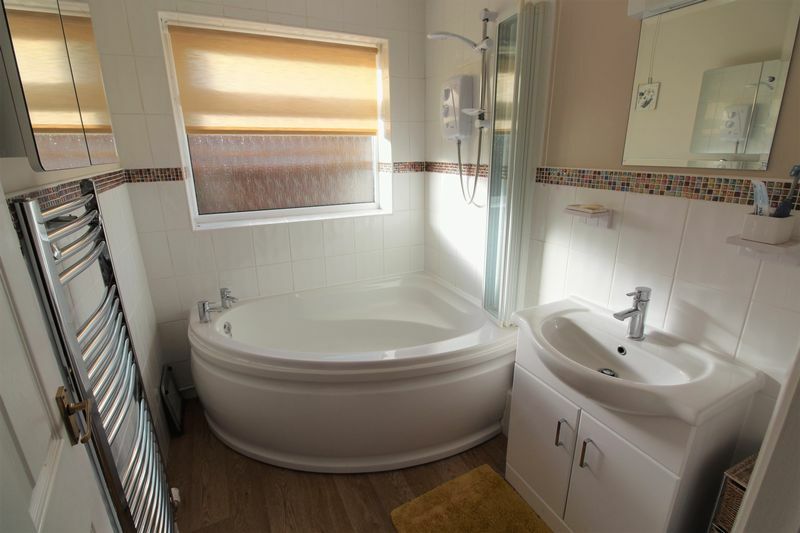 Obscure glazed window to side aspect, part tiled walls, shaver point with light, panel corner bath with electric shower over and shower screen, hand wash basin in a fitted storage unit, heated towel rail, ventilation. 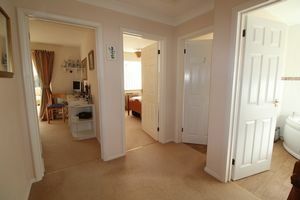 Obscure glazed window to side aspect, low level WC, radiator. 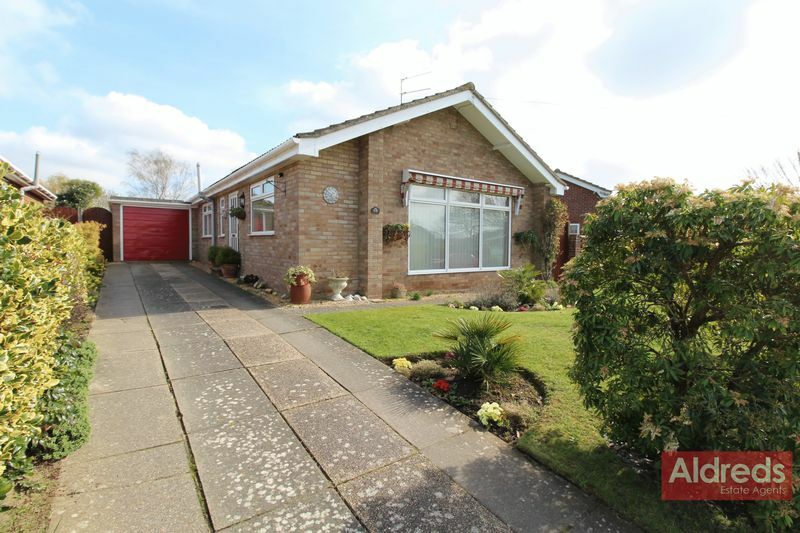 The property occupies a pleasant position towards the top of this popular cul-de-sac location with spacious driveway parking to the side of the property leading onto an adjoining single garage. The gardens are well maintained to front and rear, laid to lawn with a variety of well stocked shrubs and plants to borders, timber summer house, greenhouse, external lighting, power supply. 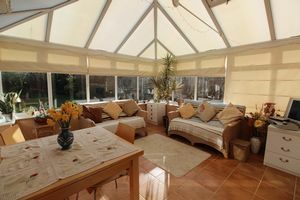 Front facing up and over door, side facing window, power and lighting, door to conservatory. 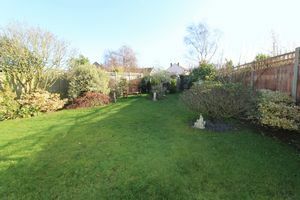 Acle is an attractive village situated almost midway between Great Yarmouth and the City of Norwich on the A47 * There is a good selection of local shops, modern community centre, indoor bowling centre and playing fields, health centre, library, veterinary surgery, public houses, primary & High schools, boat dyke connecting to the River Bure, regular bus and rail services operating to Great Yarmouth approximately 8 miles away and the City of Norwich approximately 11 miles away. Leave Yarmouth on the A47 Acle Straight, at the roundabout take the second exit into New Road, continue into the village, turn right in the village centre, past the old CO-OP on the left hand side, continue to the 'T' junction with South Walsham Road, turn left and continue along the South Walsham Road as if leaving the village, turn right into Englands Road, take the first left into Charles Close where the property can be found towards the end of the close on the right hand side marked by our 'For Sale' board.